DCTJoy.Com Forums • DCT Official International Online Store! It's only open until Jan 31st, so check it out! That's cool. I'm actually not interested in any of the goods though. I don't really like the designs of the shirts (how is one of them $150? ) and they seem to be only available in "Mens Sizes". I don't see what I'd do with a scarf, bag, or folding fan. That tour book with a DVD, hmm. I don't know. 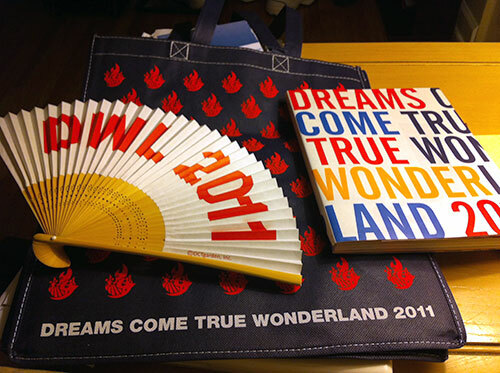 It's cool though to see some DCT goods available overseas. Did you play the DVD in the photo book? I had a HEART ATTACK watching the video for "Another junk in my trunk"